Commit to brushing two times a day, flossing once a day, and staying regular with your cleanings and checkups at Shoreline Dental. There’s no substitute for these essential preventive actions! 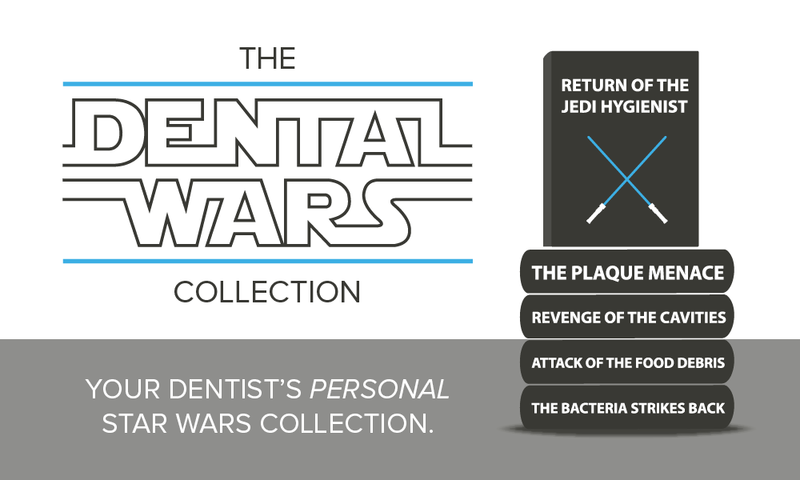 Follow these tips and you can enjoy teeth whiter and brighter than a Storm Trooper’s uniform! Dr. Co loves helping Shoreline dental patients, young and old, to achieve the healthiest smiles possible. If your smile is leaning toward the dark side (see what we did there? ), call us to book an appointment right away at 206.440.0065.